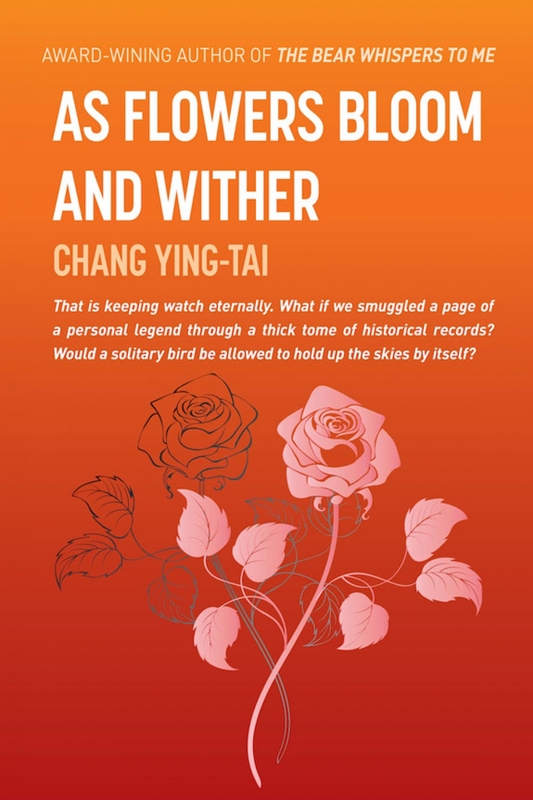 Chang Ying-Tai is an award-winning Taiwanese novelist and short story writer. She earned her PhD in Literature from National Taiwan University, and holds the position of Distinguished Professor at the National Taiwan University of Science and Technology, Taipei. Over the past decade, she has been the recipient of numerous major awards, including the China Times First Prize for Fiction and Prose; the United Daily Press First Prize for Fiction; the Central Daily News First Prize for Fiction; the Award for Literary Writing from the Taiwanese Ministry of Education; and the Lennox Robinson Award for Distinguished Contribution to the Arts. 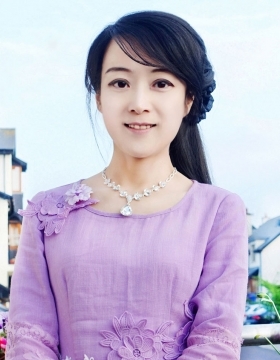 She has also been a finalist for the Two-Million-Yuan Award for Fiction, one of the largest monetary prizes in Asian literature. Her works include the novels: The Bear Whispers to Me, The Zither Player of Angkor Thom, The Rose with A Thousand Faces, To All the Boys We Loved Before; and the short-story collections: My Tibetan Love, Floating Nest, and The Unstoppable Spring. 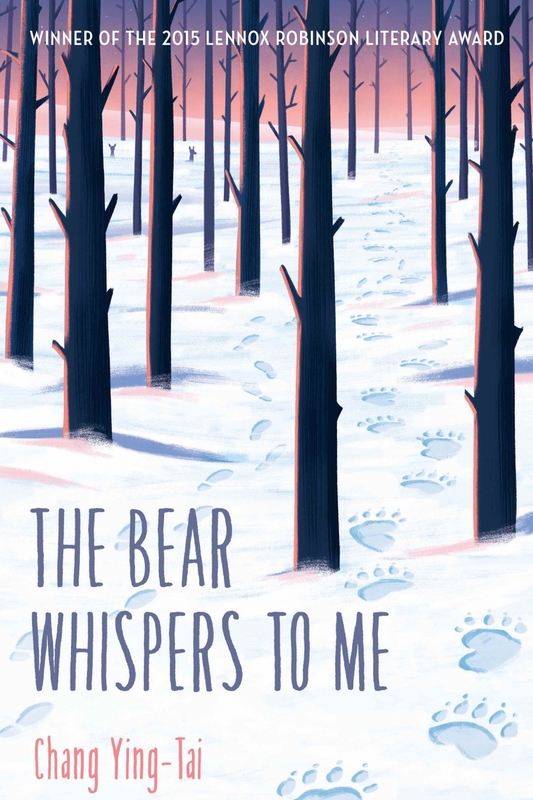 In 2015, a new English-language translation of The Bear Whispers to Me was published by Balestier Press.